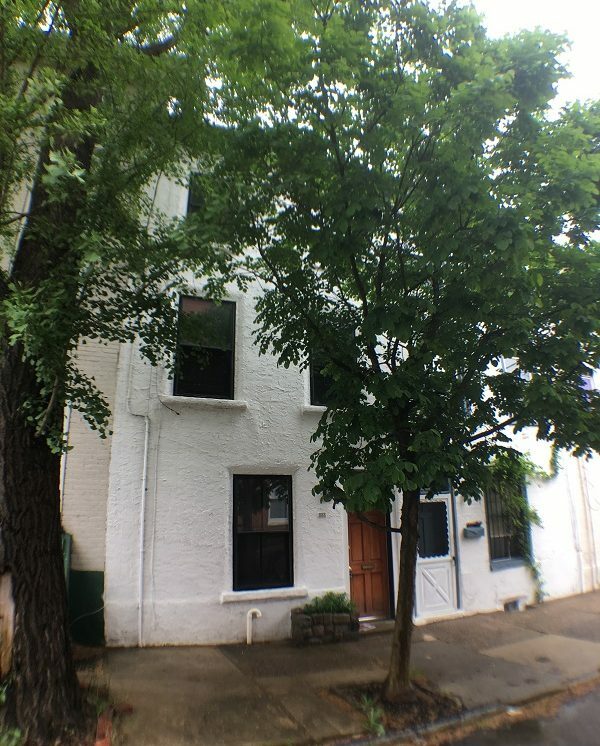 Great location just blocks from the well known Eastern State Penitentiary and Philadelphia Museum of Art, Whole Foods, Kelly Drive, and countless other attractions such as shopping, restaurants, bars, gyms, highways, public transit and more. Walk to Kelly drive for your daily workout, easily access the local highways, or walk on over to the zoo. A great place to live!! This spacious 1 bedroom 1 bathroom trinity style house has been well maintained and offers many updates including built in air conditioners and heaters, hardwood floors throughout, great natural light, spacious rooms, separate living room and kitchen area, small back patio and more. contact Bryan today to schedule your showing.